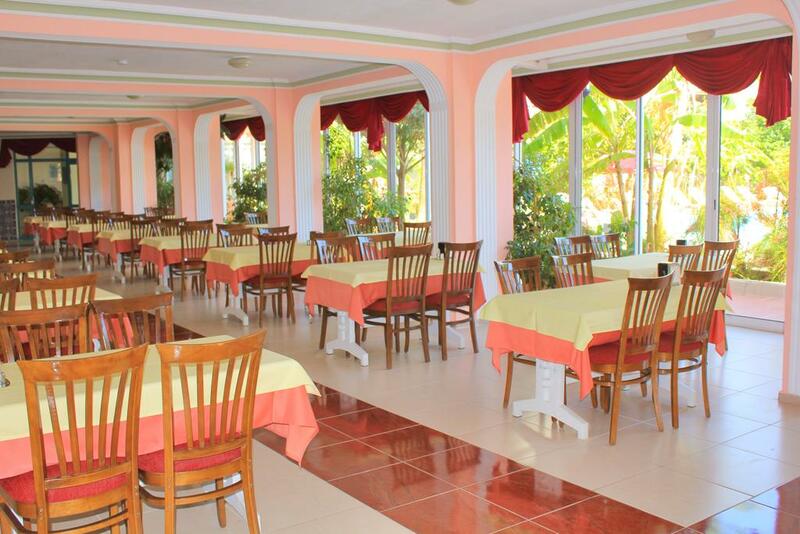 A`LA CARTE RESTAURANT is served from 08:00 to 22:00 at the swimming pool. 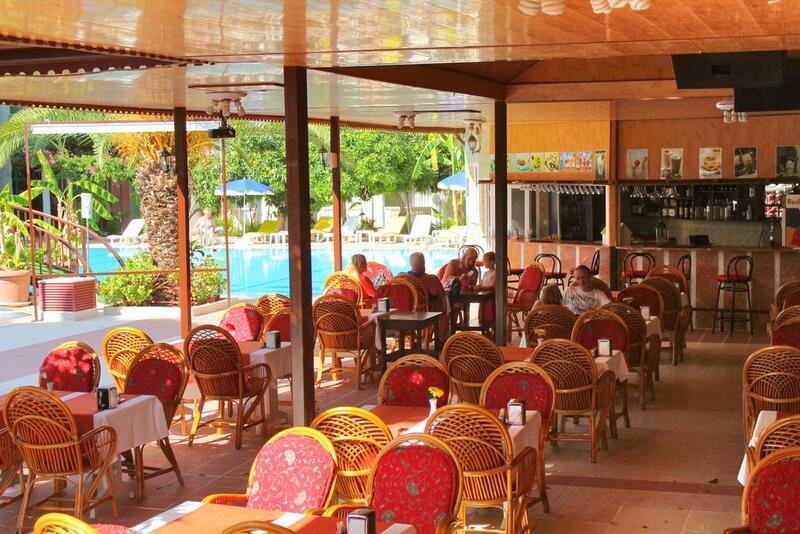 In our restaurant you can taste the taste of Turkish and international cuisine and enjoy a great holiday. 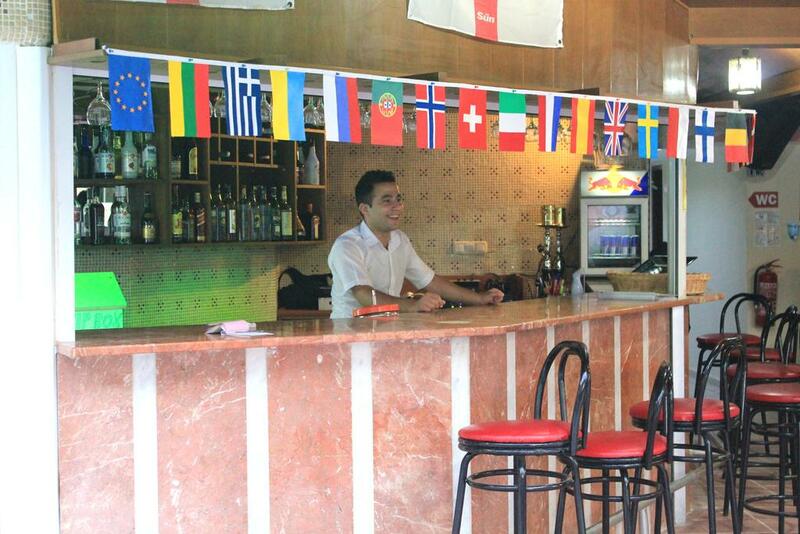 Our experienced, friendly and friendly staff will serve you during your holiday period. For restaurant you do not need a reservation. Animations and entertainments are organized on certain days of the week. 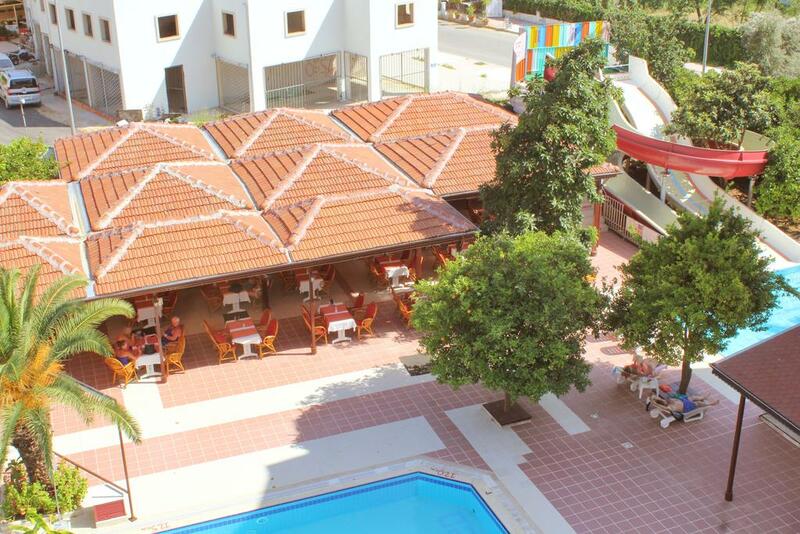 SWIMMINGPOOL-CAFE serves guests from 10 am until 1 am. Alcoholic and non-alcoholic national and international beverages, cocktails, hot drinks are offered for a whole day. Breakfast is served from 08:00 until 10:00 as an open buffet. HB: Half board. The room rate includes breakfast and dinner. BB: Bed and breakfast. Dinner is not included.